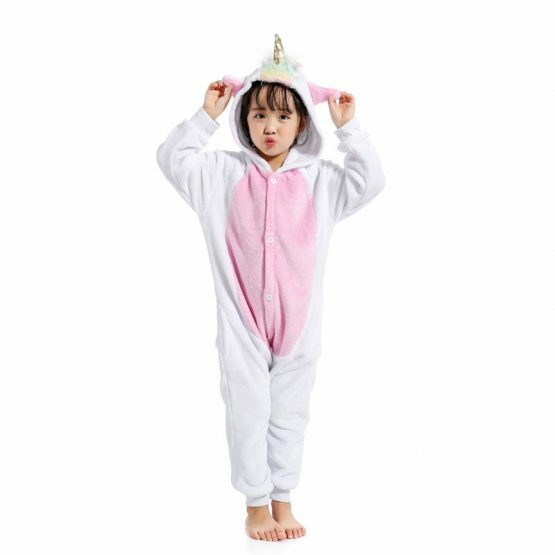 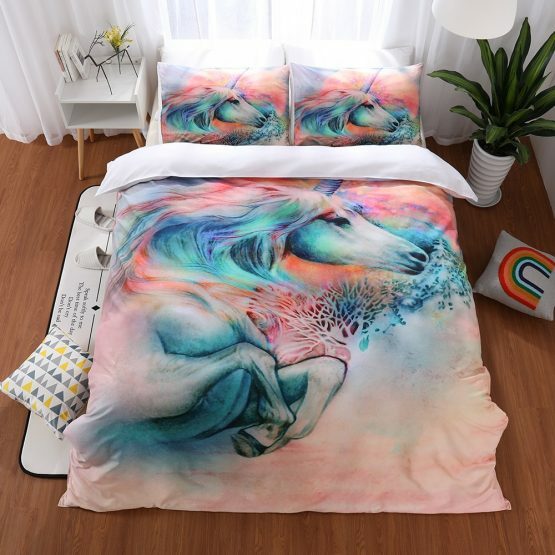 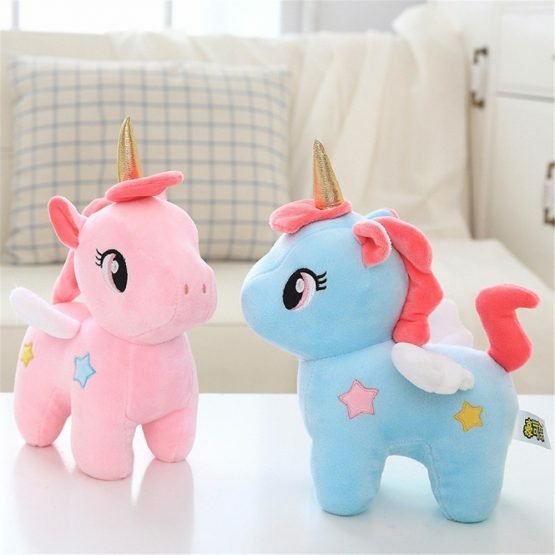 Unicorns have always played a big part in providing an image that stirs the imagination and delight of the young. 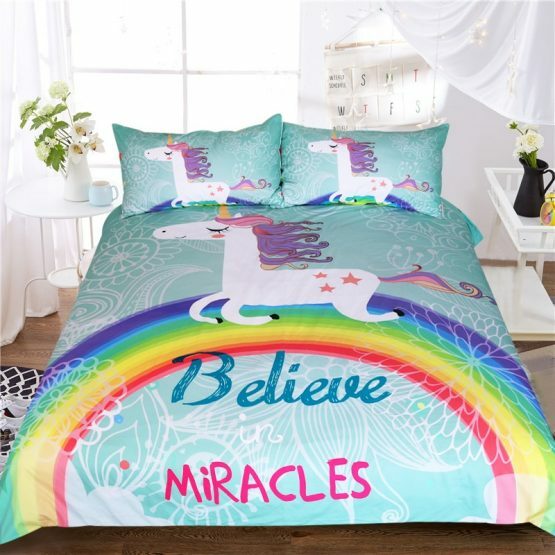 They allow those who are beginning to see the wonder and magic of the world around them to grasp the fact that the world is a much more magical place than we could ever imagine. 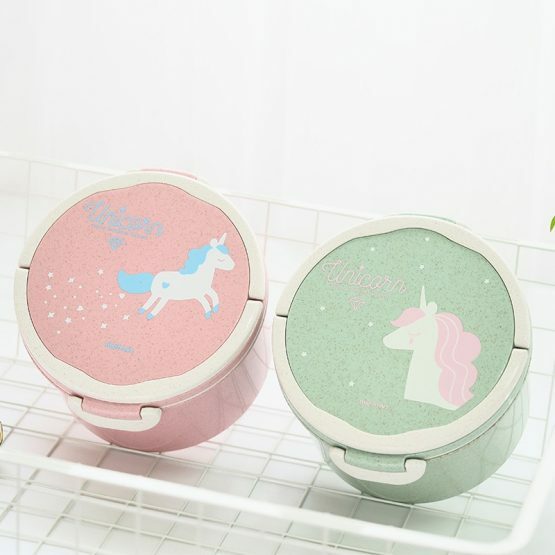 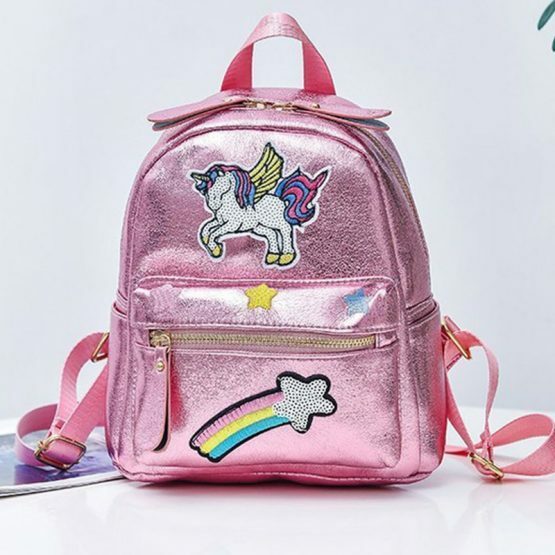 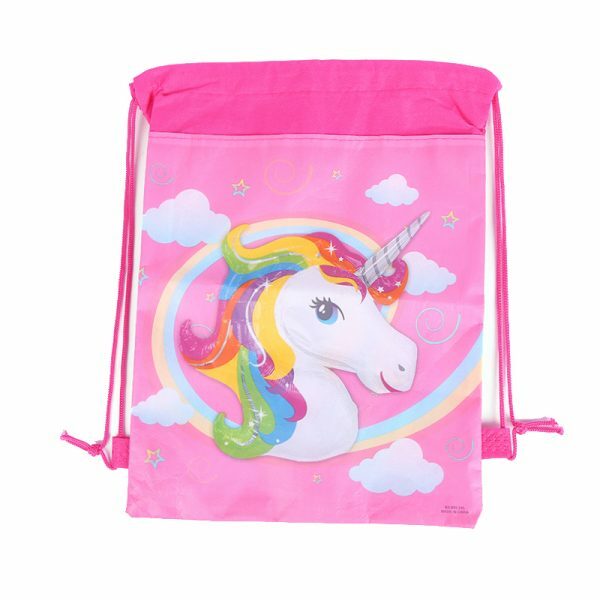 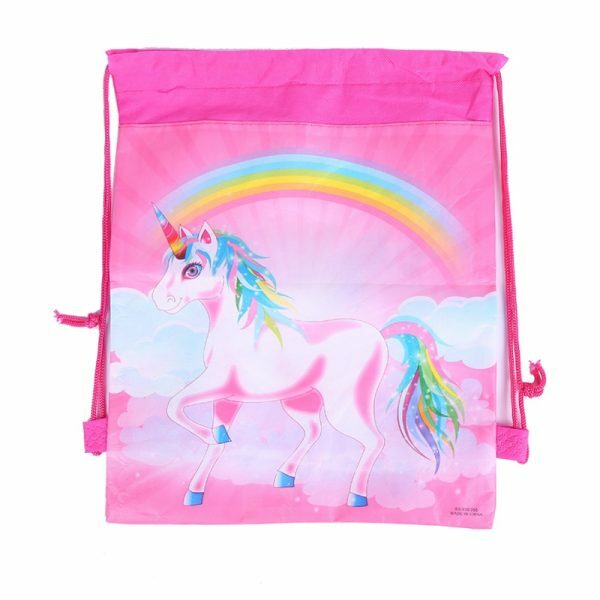 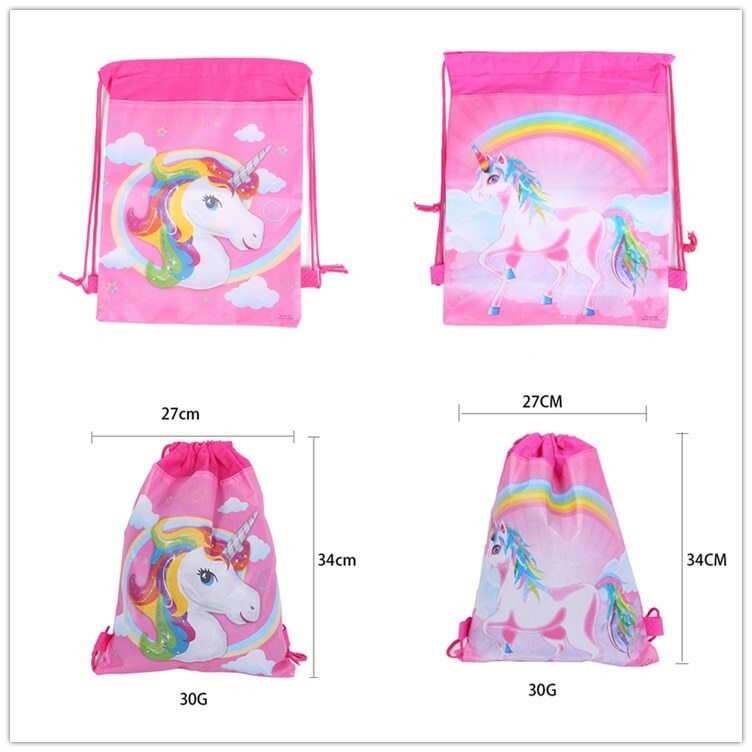 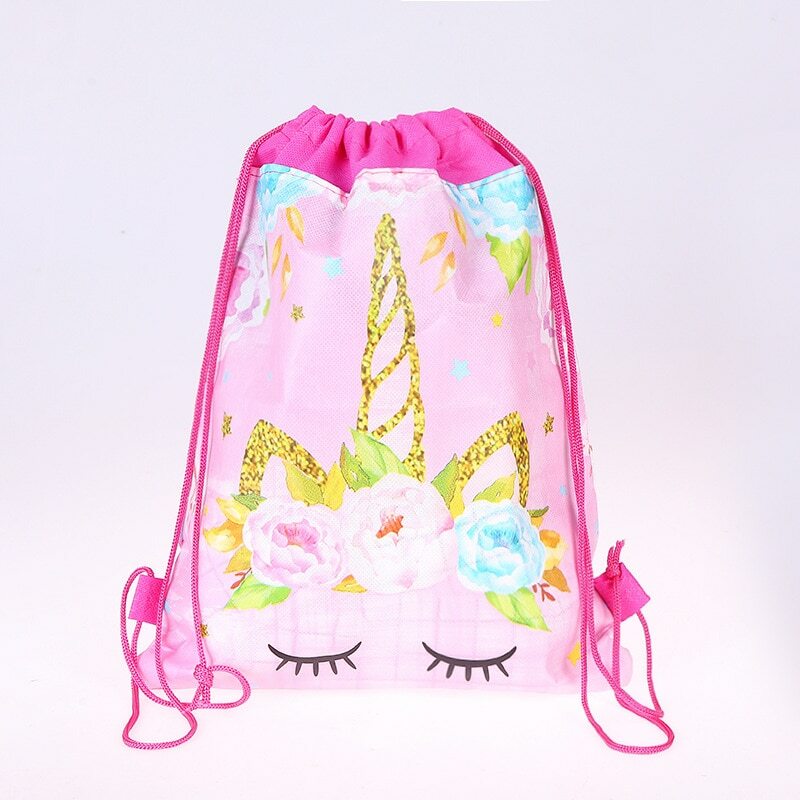 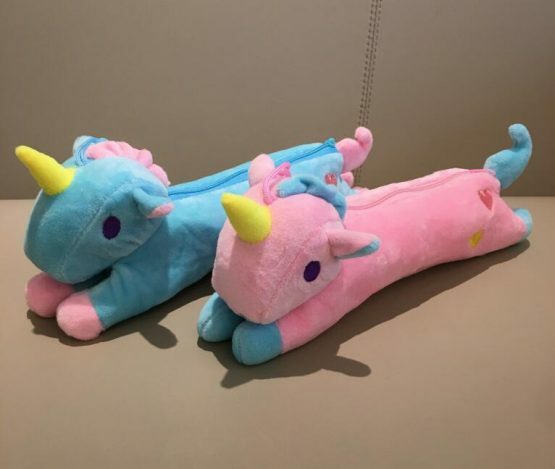 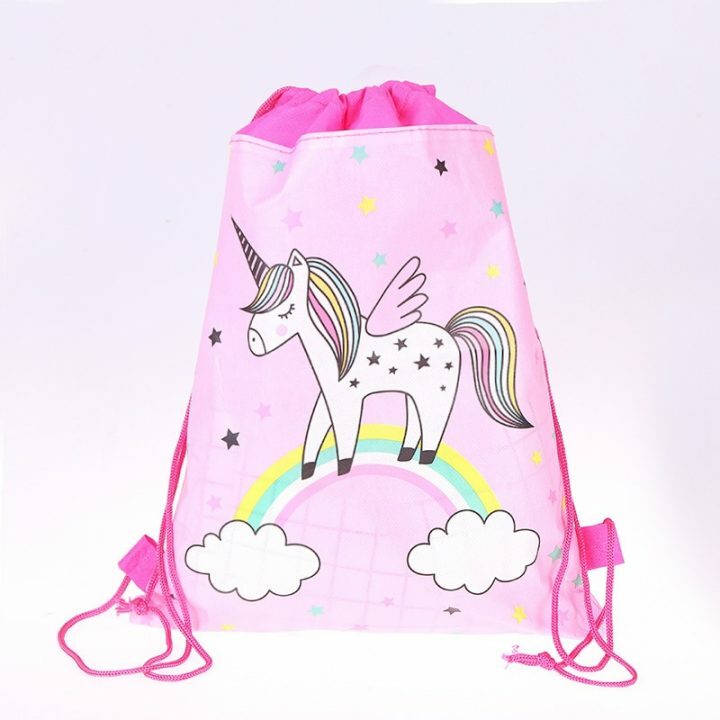 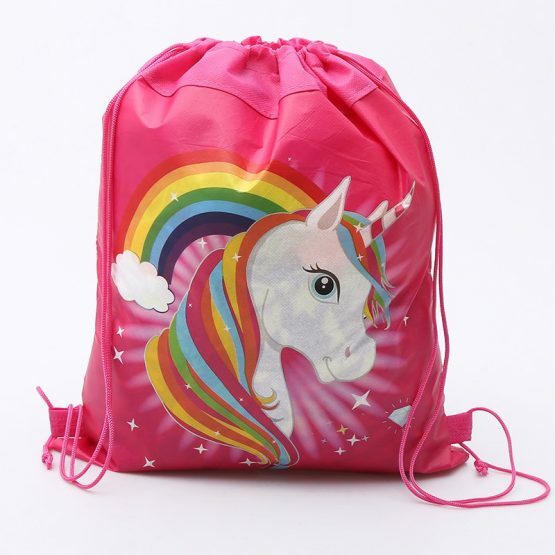 The Unicorn Gift Bag Drawstring allows those who are presenting that special something to provide a colorful and vibrant package that celebrates not only that special occasion – but allows the young to share in the excitement of both giving and receiving a gift. 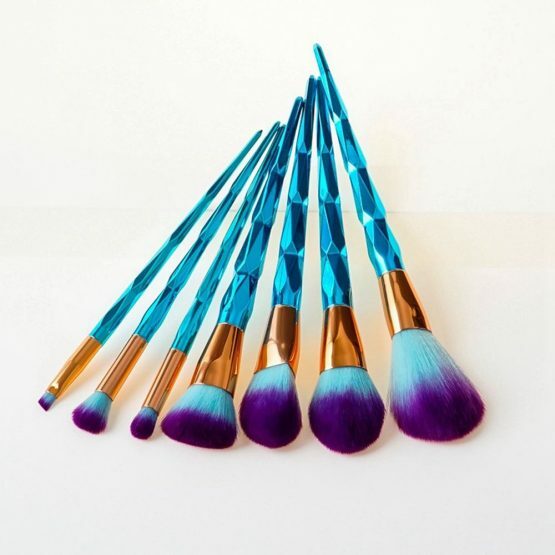 It is the perfect gift bag for any celebration.